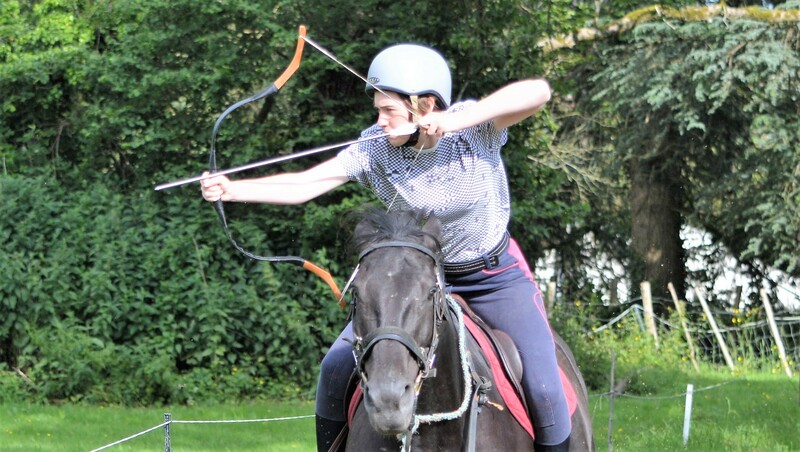 Founded in 2015, Cotteswold Mounted Archers is a small group of horseback archers in Gloucestershire who get together regularly to train and have fun. We are affiliated to the governing body of the sport in the UK, the British Horseback Archery Association. We hold regular training sessions at a local riding centre and organise practise sessions at other locations in Gloucestershire and Oxfordshire. 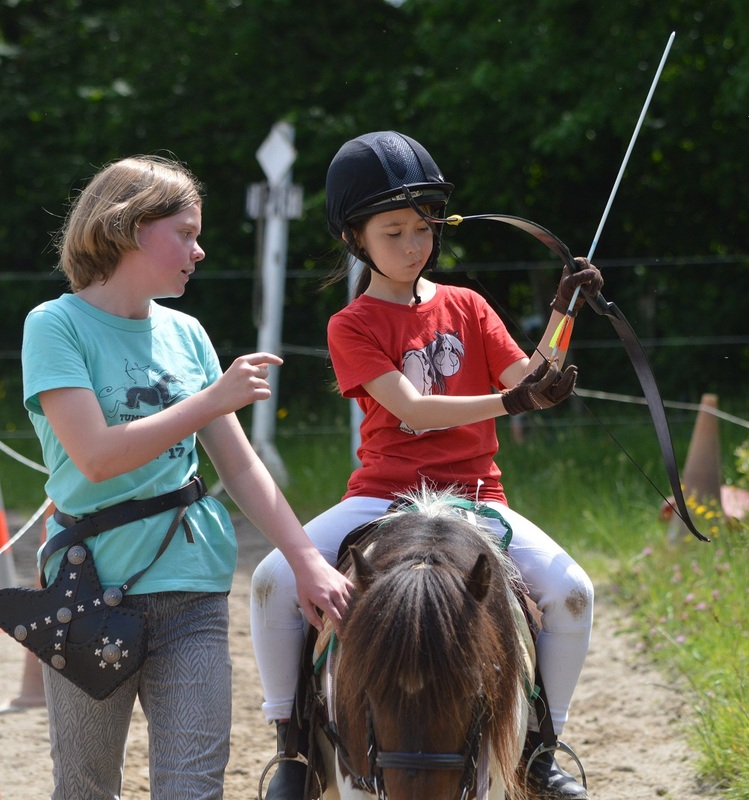 Our coaches all hold BHAA qualifications and we encourage all our members to access the qualification and grading systems and participate in IHAA postal matches which are suitable for all levels from beginner at walk to more experienced horseback archers competing at canter. 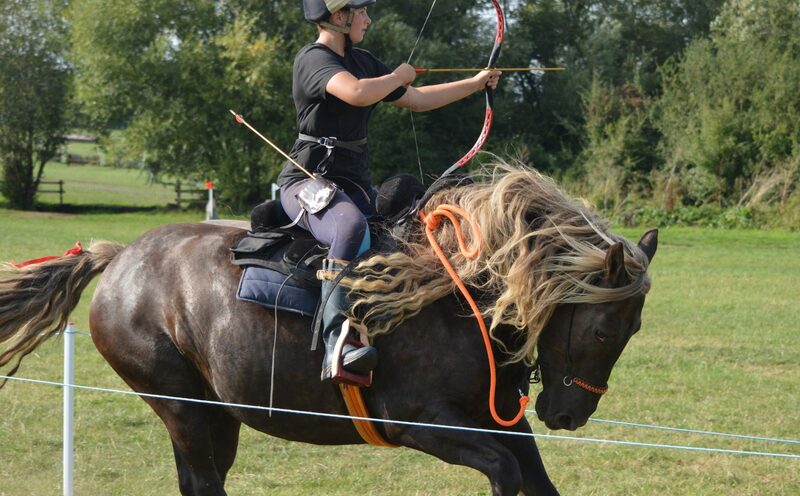 We are keen to promote the sport of horseback archery in our area and beyond.